I was recently interviewed by Lisa Hendey, founder of Catholic Mom.com. I love a good love story, and even more so when it’s a “real life” story of the triumph of love. That’s probably why I instantly fell in love with Come My Beloved by Ellen Gable Hrkach and Kathy Cassanto. In full disclosure, I’ll share that I actually already loved Ellen – she and I have been writing friends for years, she is a contributor here at CatholicMom.com, and we’ve even had the pleasure of meeting and spending time in person. So I guess perhaps I was predisposed to enjoyment when Come My Beloved crossed my desk. But the truth is that this is a wonderful book — and in an age when marriage is often under attack — a greatly needed shot of encouragement not only for married couples, but also for engaged couples discerning their vocation together. Q: Tell us about Come My Beloved – what prompted you to compile this book and what will readers find in the book? Everyone loves a love story, especially a true life love story. In this day and age where divorce is unfortunately common, love stories which lead to joy-filled marriages give us hope. Come My Beloved is a celebration of Catholic courtship and love. 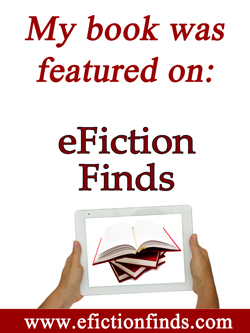 Readers will find different courtship stories, from couples who have been married a few years to other couples who have been married for many years (one couple in the book has been married for 58 years). As to what prompted me, two years ago, on Valentine’s Day, a group of homeschooling mothers had gotten together so that our children could exchange Valentine’s. Because it was Valentine’s Day, we began sharing how we met and married our husbands. 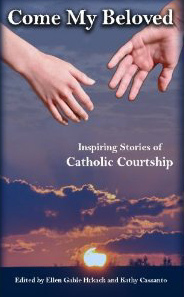 My friend, Kathy Cassanto, remarked, “I wonder if there is a book out there with Catholic courtship stories.” My response was, “If there isn’t, there should be.” Thus, the idea was born. Many thanks to all those who purchased Kindle and Print editions of my books! I’ve updated my Book Tour profile to include the summer conferences I’ll be attending this year. One of my favorite things to do as an author is to take part in book signings at conferences. I enjoy meeting people and talking to them about my books. 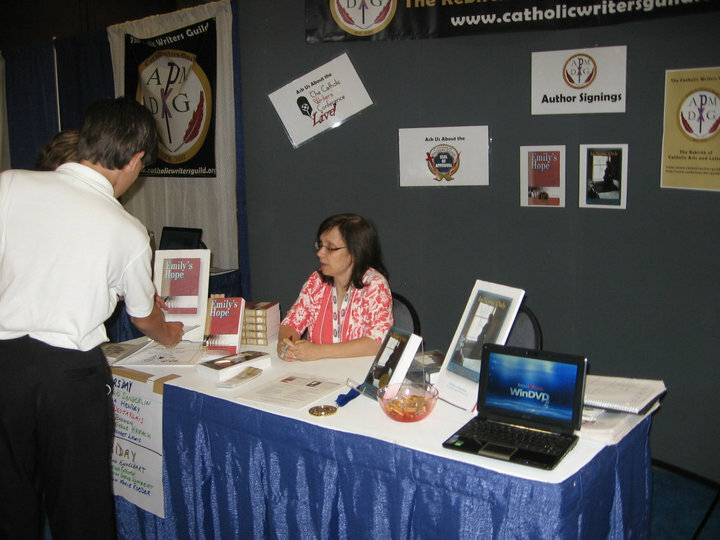 The photo to the right is from the Catholic Marketing Network Trade Show last year at the Catholic Writers Guild Booth. The end of June every year marks two very difficult anniversaries for me. On June 26th, 1986, I was rushed into surgery to remove a tiny baby from my right fallopian tube. This, after already miscarrying a baby from my womb. I woke up in the hospital with the knowledge that I had conceived twins…and I would be leaving the hospital with neither in my arms. At the end of June in 1993, I found myself in an ambulance fighting for my life, bleeding internally as the result of ectopic pregnancy complications. It’s hard to believe it’s been 18 years. 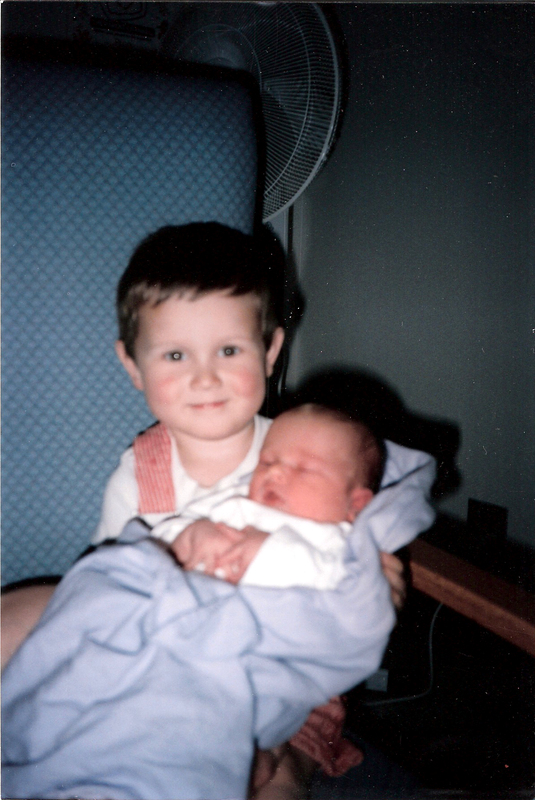 The following is a reprint of an article I had published last year which deals with the difficult decisions James and I faced when deciding whether we should limit our family to three boys after a life-threatening pregnancy in 1993. At 30 weeks, our unborn baby was six pounds and I had already gained 50 pounds. That might not seem like much, but with my four feet nine inch frame, it meant that I could not drive (the seat had to be pushed back so far to allow for my large stomach that my feet couldn’t reach the pedals) and I could not walk the last six weeks of the pregnancy. Although we could have used NFP to avoid pregnancy permanently and to limit our family size to three sons, we chose to listen to our hearts, to answer God’s calling, and to seek more children. When I consider that our two youngest sons (pictured above) might possibly not be here today, my heart becomes heavy. Both are unique, talented and amazing human beings who have already given so much to our family and to society. I am grateful to God, because I can’t imagine our family without them. 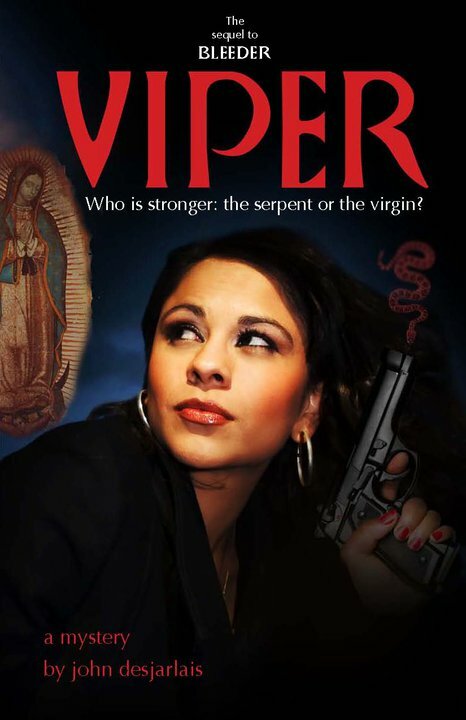 My thanks to John Desjarlais for today’s Fiction Friday excerpt, which is from his latest novel, Viper. My review of his book is here. You, serpent, and the woman. And you will strike at her heels. Selena De La Cruz finish-welded the high flow exhaust tubes at the manifold flanges, twisted off the white flame and lifted the mask to inspect her work. Perfecto. She blew at the torch as though it were a smoking gun and thought about the next tasks: install a low-temperature thermostat to keep the Charger’s engine cool, check the brake bleeder valves, and – line one on the garage phone trilled. ¿Ay, ahora qué? she sighed with a roll of her eyes. Hadn’t she made it clear to her new receptionist Felicia that her lunch hour in the insurance claims garage was sagrada and she was not to be disturbed while working on her car? She ducked from under the Matco lift, tugged off her work gloves and crossed to the Formica counter, her Filas sneakers squeaking on the glossy concrete floor. She raked her fingers through her sable hair. It must be an emergencia, she thought, her heart rate accelerating with each quickened step. Un accidente malo with injuries. Lord knows how the early November drizzle had slicked the roads. “Selena? Is that really you?” asked a man’s voice. “The Snake is out of prison,” Bragg shot back. This past week, Come My Beloved: Inspiring Stories of Catholic Courtship, was consistently ranked between #19 and #57 on Amazon Kindle (Inspirational Books)! 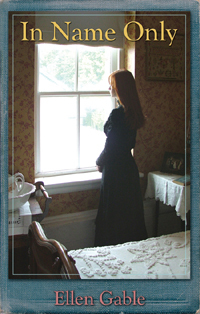 Are you interested in reading a Kindle copy of Come My Beloved? You don’t need to purchase a Kindle reader…you can download the free Kindle App for iPod, iPad or PC. The first two people to leave a comment below will each win a free Kindle copy of Come My Beloved! 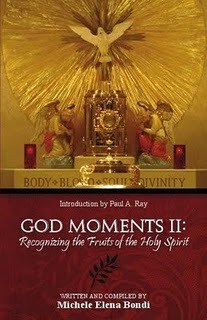 My story, “The Miracle of the Rosary” is one of the stories included in the new book, God Moments II: Recognizing the Fruits of the Holy Spirit which will be released this September. Oftentimes, I think we expect miracles to take the form of visions or healings. But miracles also happen when a person’s heart changes. The following is a true story. When I was about ten years old, one night after supper, I was sitting on the couch doing my homework. My parents began to argue over bills they couldn’t afford to pay. Each time my mom would yell, my dad would yell louder. It made me feel anxious to see the two people I loved most in the world screaming at one another. Don’t they love each other, I asked myself. And why won’t they stop yelling? At one point, Dad said something about moving out. Oh God, please, I don’t want my dad to move out. Mom replied, “That’s good.” Please, Mom, don’t say that. I looked at them, but neither of them saw me or the panic in my eyes. They only glared at each other. My father went upstairs. I ran after him and watched as he got a suitcase out and started putting clothes in it. God, why won’t you stop him? I continued to say the rosary, each Hail Mary becoming more fervent than the last. I prayed until my heart was bursting. Please, God, listen to my prayer. I began to say the Hail Holy Queen prayer at the end of the rosary and suddenly, I heard the door open downstairs. Without finishing, I stood at the top of the stairs and I could see my dad standing in the doorway. Mom walked over to him. At first, they were silent. Then, my father started to cry. “I can’t leave you. I can’t leave my family.” He and Mom embraced. I began to cry with joy. Thank you, God, and thank you, Our Lady, for bringing my Daddy back.